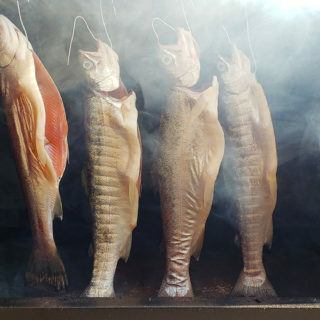 Cooking kokanee isn’t like cooking other salmon, and it’s just a bit different from cooking trout, too. 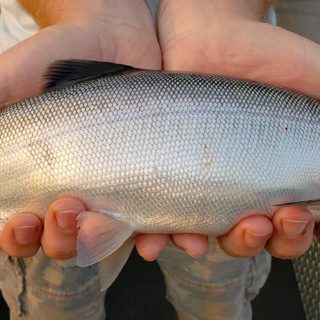 Here are tips and recipes. 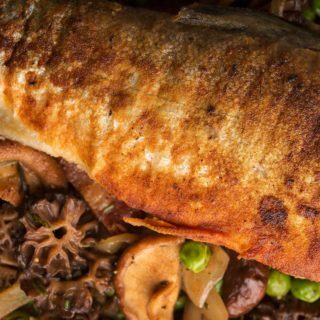 Trout with morels is a classic springtime combo; you can often find the two in the same trip! 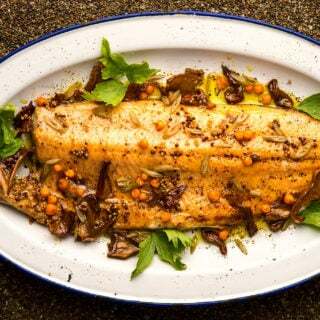 Simple, pan-fried trout with bacon, morels and onions. 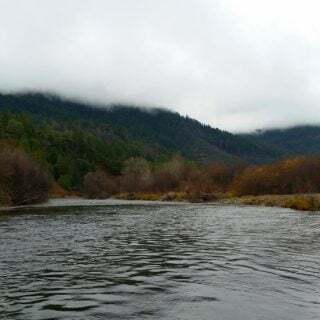 Chasing steelhead is about much more than fillets on the grill. It is about taming lightning. It is about the pursuit of wildness within us. 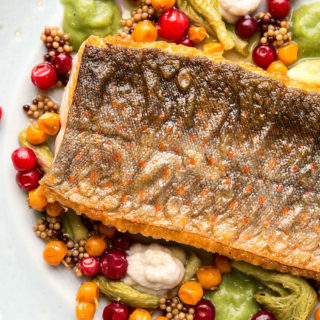 A Nordic take on salmon soup. 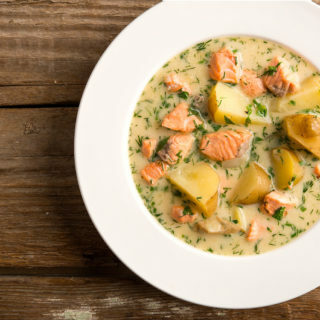 Chunks of salmon or trout, served with potatoes, cream, dill and, if you have it, whey. Broiled trout is a quick and easy way to cook trout fillets too large for a frying pan, too thin to stand up to the grill. Here’s how to master this technique. 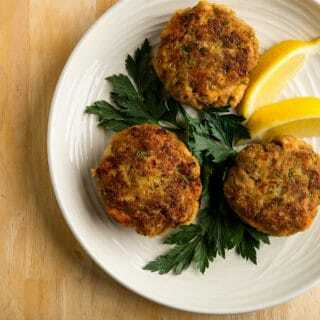 One of the best ways to use the trim on a salmon or trout is to make trout cakes with it. This is a simple, homey recipe for that.